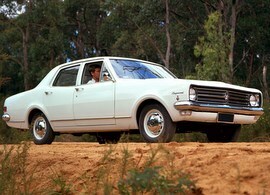 Introduced the locally designed Aussie V8 – in 4.2 and 5.0 litre versions – to strong demand. 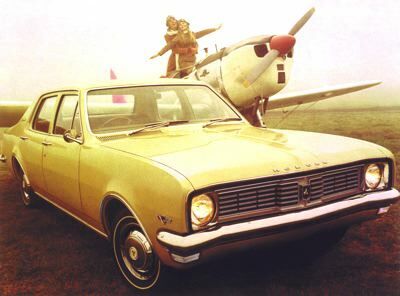 It featured design changes such as wraparound rear light clusters, wider track, improved suspension, new instrument panel and wiper system and offered a 14-model selection (Monaro demand exceeded supply), a choice of five engines, four gearboxes, and a lengthy list of options, including a limited slip differential, Superlift shock absorbers, power steering, power windows, bucket seats, and air conditioning. 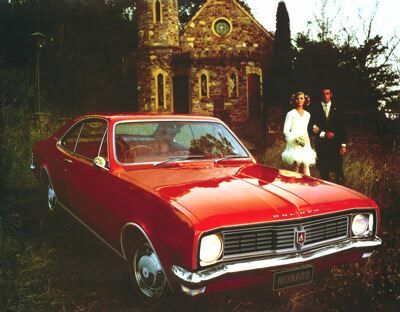 The 6 cylinder engine lineup remained unchanged, but Holden dumped the imported 5 litre 307 in favour of its two locally manufactured V8’s, the 253 and 308. The Chev 350 was retained for the GTS350. The manual transmission incorporated a fully synchromesh 3 speed column shift rather than the earlier “find and grind” type used in earlier models. Base price when new: $2,326.